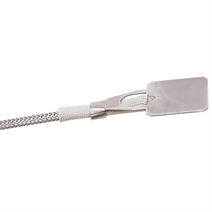 The TC47-UB under the band thermocouple is a general purpose temperature sensor designed to suit all applications where low profile, surface detection is required. An extensive range of elements and process connections can be individually selected for the appropriate application. 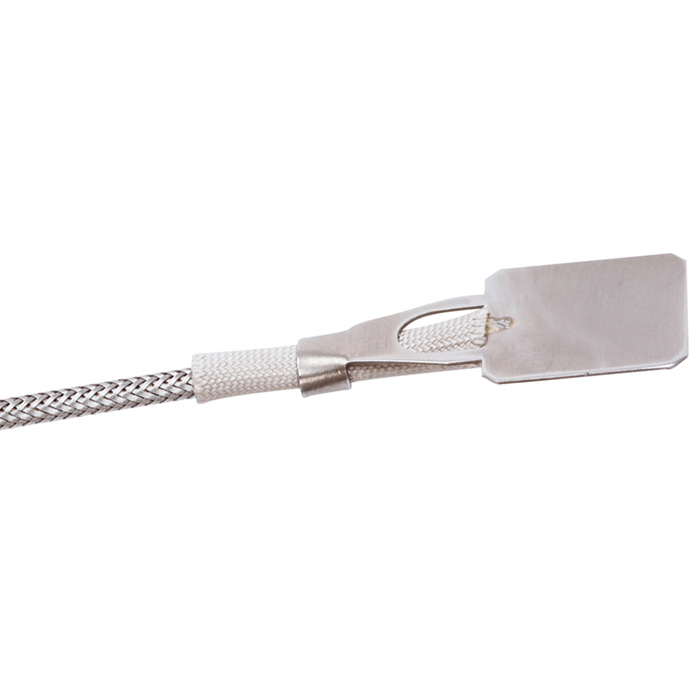 The formable shim pad allows the sensor to be secured under any type of strapping device. This surface temperature device can be modified to suit the desired shape. The under the band thermocouple is a low profile design typically used on the nozzle extensions of the injection mould machines.